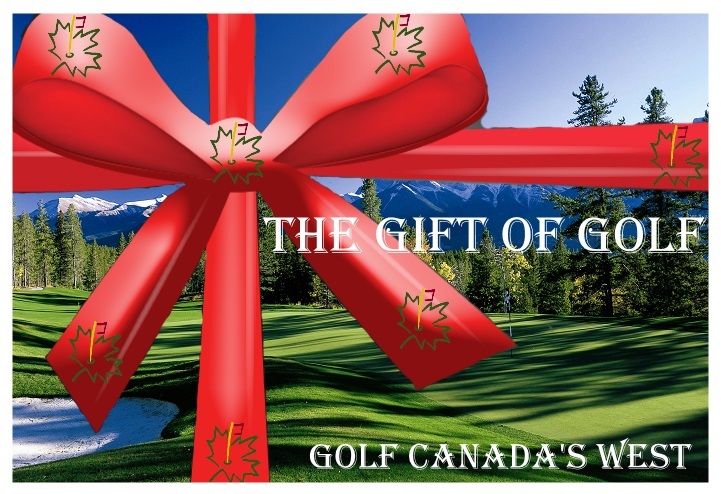 Golftherockies.net and Golf Canada’s West are pleased to introduce this fairway pounding itinerary for those who can’t get enough golf in the Canadian Rockies. A boy’s trip to beat all boy’s trips. 36 holes a day in competition format. Bring your A-game gentlemen; and see who takes home the cash! 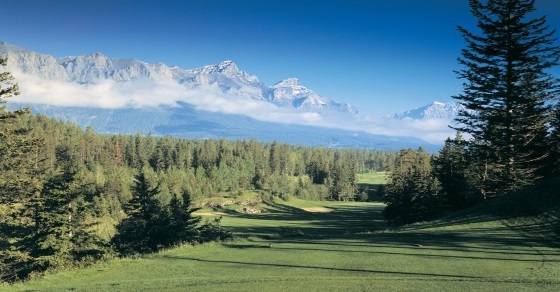 Golfing everyday in the Canadian Rockies with your buddies!